Join 20+ wine producers from across the state, showcasing the best wine Tennessee has to offer. 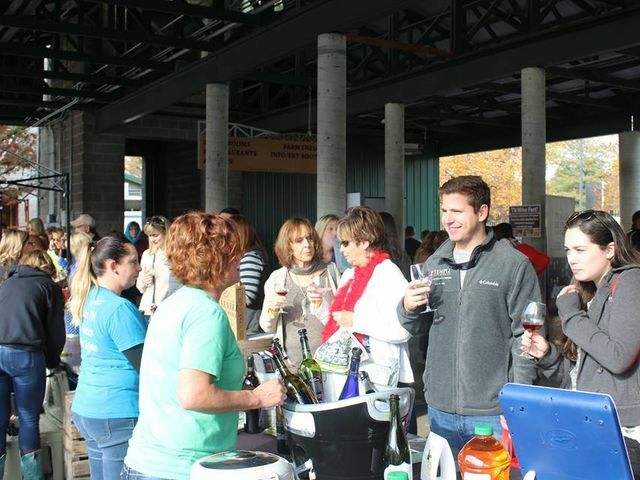 SipTN is made up entirely of Tennessee Wineries, come sip, savor, and purchase bottles of your favorite wines. Featuring Live Music, Artisan Crafts, Gourmet Food and fantastic Local Wine. From the freshest produce and plants to the best wine and food, you are in for a truly Farm to Bottle experience. The festival is planned to be a day of fun with families in mind, so come and stroll around, shop with artisans and vendors, enjoy delicious food and sip wine and hard cider all from local sources. Proceeds from the event stay local, benefitting the Nashville Friends of the Farmers' Market and the TN Farm Winegrowers Alliance.